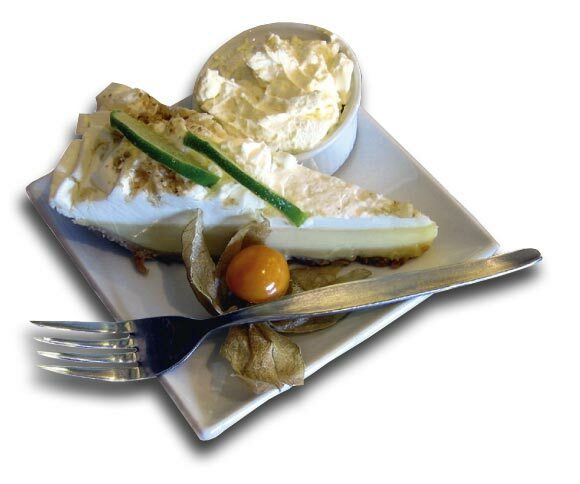 Owned by the same dedicated family since 1991 Café Maelmin is a vibrant café restaurant - open everyday - and serving everything from coffee and cakes, meals and snacks to beers and wines. 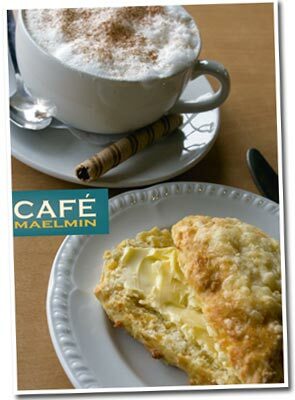 Open from 8am daily Café Maelmin is a popular place to enjoy a cup of freshly brewed coffee along with a tasty and delicious treat. Breakfast is available until 11.30am - including a full English - but also croissants or porridge and of course bacon rolls. Cooked snacks are available all day with luches from 11.30am until 3pm.